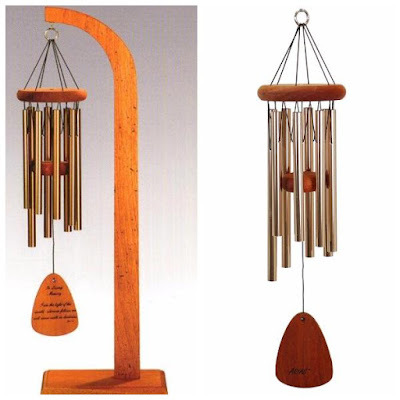 Presents The: QMT Arias 24" Windchime & Tabletop Display Giveaway 2 - Winners Ever have one of those items in your home that is the talk of all your friends and family, well it' about to be replaced with the QMT Arias 24" Windchime and Tabletop Display. This beautiful combination can be placed indoors or in a outdoor patio or garden setting. Holiday Contest and Sweeps had the pleasure to review this set from QMT Windchimes and was blown away by it's beauty and sound.Two lucky readers will win this amazing set.This set consists of a Arias 24" Windchime and Tabletop Display which comes in a beautiful Cedar Color making a perfect match with the Arias 24" Windchime of any colors such as Bronze, Forest Green or Silver. The Tabletop Display is the perfect way to display your windchime in your home. Hand-crafted from Spanish Cedar or Oak, the table display stands 29 3/4 inches tall. Its slender 6 x 10 inch footprint let you display your chime almost anywhere. 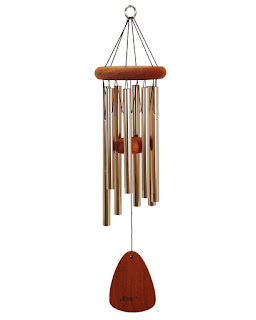 This Arias® 24" chime is lightweight and affordable, an easy way for anyone to bring musical melodies to their home. Everyone wants their home to be their refuge from the hassles of daily life. This chime's rustic design will create the tranquility of nature, and every breeze will send calming tones around your home to melt away the stress of your day. 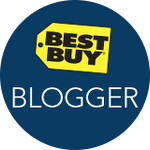 This giveaway is valid only in the Continental United States and entrants must be 18+ years of age to enter. 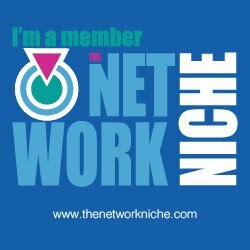 This giveaway is in no way associated, endorsed or affiliated with Facebook or Twitter or any other Social Media Networking Site.This giveaway will come to a end at 12:00 AM (EST) 10/26/2016.